Ever wanted a magic wand? Okay - so there's no such thing. Yet makeup artists almost seem to make magic with their brushes. 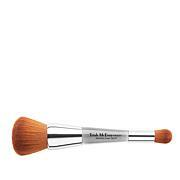 The quality of the brush is critical to their success. 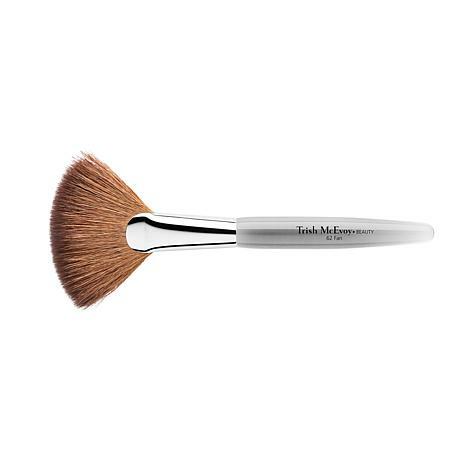 This handcrafted brush offers the kind of results that just may make you wonder if there isn't a little magic at work after all. 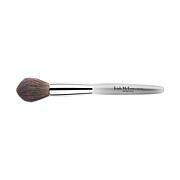 I've purchased this fan brush specifically for my Jane Iredale blush and I love love it. Multi functional. 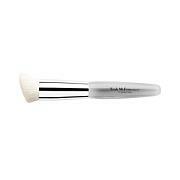 The brush is soft; however, considering the cost, it is much smaller and thinner than I expected. 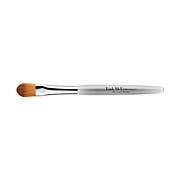 I think I could find a similar brush at the drugstore for much less. We live & learn! !